Those who are burdened by a bad credit rating may feel that there are few loan options out there . There is no doubt that it can be more difficult to secure a loan without a great credit rating, but all is not lost – there are a few approaches which you can take to significantly improve your chances of acquiring a loan in the future. With that in mind, let’s take a look at some of the most effective things you can do to secure a loan even with a bad credit rating. Visit a Credit Counselor: Most individuals who have a bad credit rating find themselves in what seems an impossible situation – unable to make the payments they need to, while seeing no light at the end of the financial tunnel. 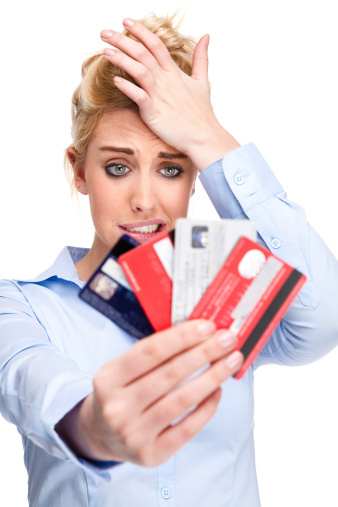 A credit counselor can help. Credit Counselors supply both emotional and financial advice, assisting even the most financially burdened to get back on track. They will help chart a course from a bad credit rating to a more positive one. Ensure at all times that the debt counselor you use is licensed appropriately and has a good reputation. Consolidate Debt: Debit consolidation simply refers to combining numerous debts into one payment per month, and in some cases even reducing the interest involved. This can be done through a debt consolidation expert or company, however, do not supply an upfront fee or make payments directly through them. Make sure that they have a good reputation from previous customers. The biggest mistake you can make is to assume that you will not be granted a loan, and therefore never seek one. Yes, it is more difficult with a poor credit rating, but it is still possible. By preparing effectively for any lender meeting, a potential debtor can impress by showing attention to detail and dedication. 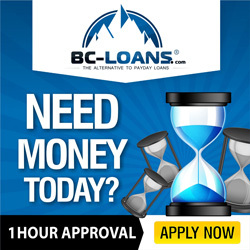 Loan Application: A loan application should be acquired before any meeting. If a debtor arrives at a meeting with an application completed, and done so in a neat and diligent way, then any lender will at least know that the debtor is serious about the loan approval process. Application Letter: Likewise, having a letter of intent attached to any application will also impress a potential lender. In the letter include a description of what the loan will be used for and a plan for how repayments will be made. Documents: Make sure that you present all necessary legal documents to help with your application such as a list of any assets or savings, employment history, several months of bank statements, information on any outstanding loans or credit cards, and any housing history. If you follow the above advice you will significantly increase the likelihood of securing a loan in the future.